Showing results by author "Stephen Shankland"
Microsoft's Office 365. Google's Gmail. Facebook's Messenger. 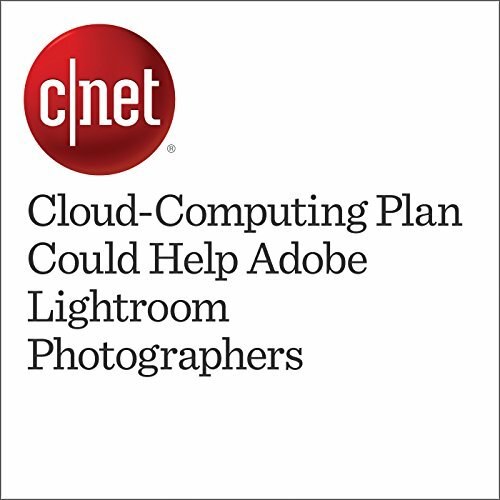 These and other modern software products use a cloud-computing approach that lets you work anywhere with a network connection -- you can use your phone, your office PC, your friend's laptop that you borrow for 10 minutes. 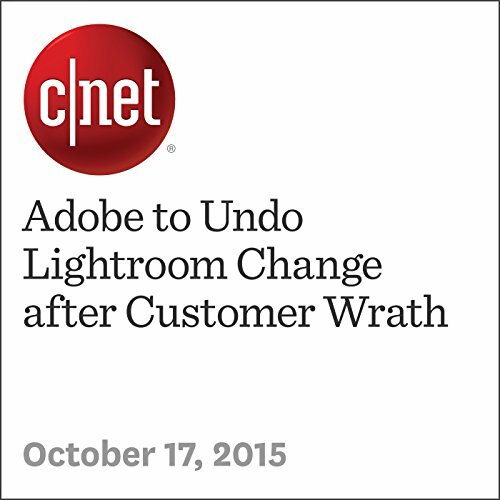 "Adobe to Undo Lightroom Change after Customer Wrath" was published on October 17, 2015 on CNET.com. It was written by Stephen Shankland and narrated by Rex Anderson. 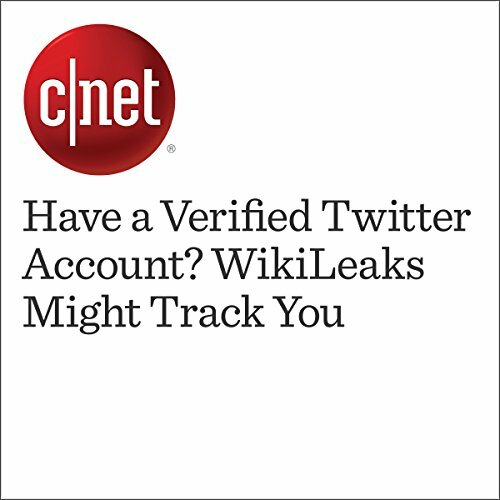 In response to a concern that such a move could harm privacy, WikiLeaks responded, "No it is to develop a metric to understand influence networks based on proximity graphs" and proceeded to defend the idea with further tweets. 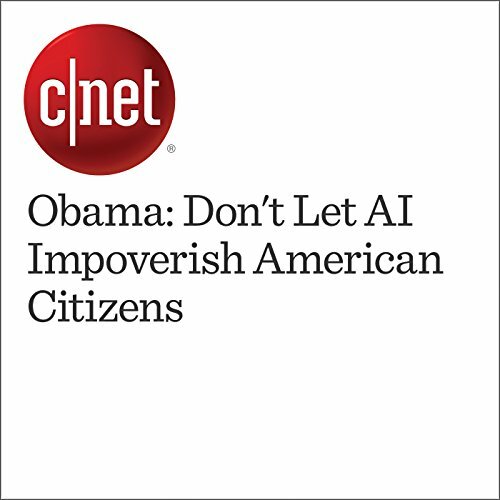 Later in the evening, however, the original controversial tweet describing the idea was deleted. 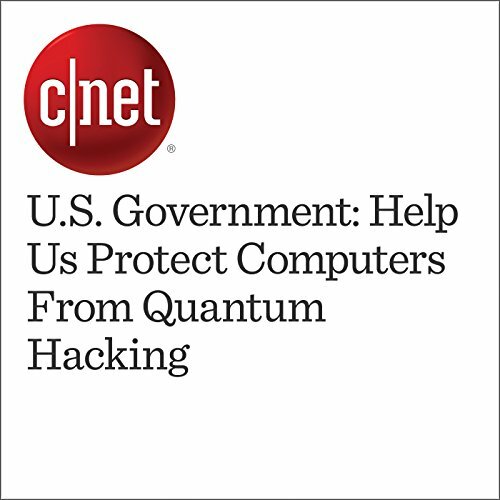 The US government has begun asking for ideas about how to ensure quantum computers of the future won't be able to crack open secret files as easily as we crack open an egg today. 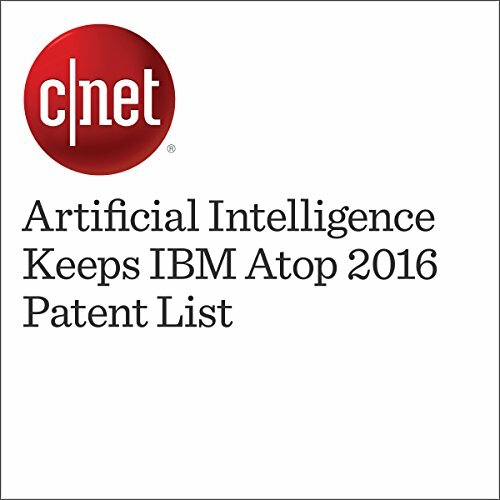 In 2016, tech companies like Google, Facebook, Apple and Microsoft launched dozens of products and services powered by artificial intelligence. 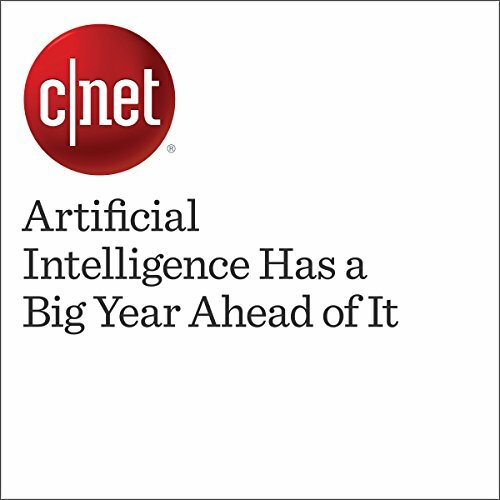 Next year will be all about the rest of the business world embracing AI. 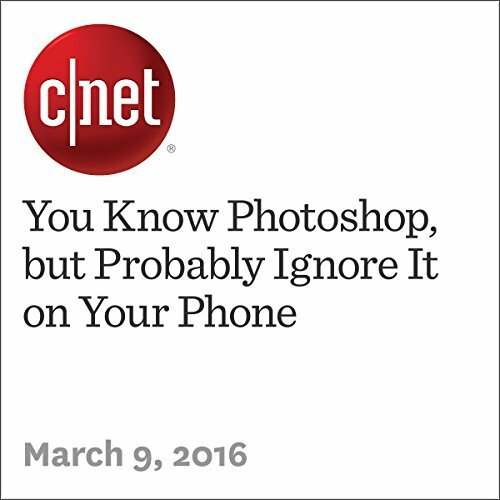 "You Know Photoshop, but Probably Ignore It on Your Phone" is from CNET.com, published on March 9, 2016. It was written by Stephen Shankland and narrated by Rex Anderson. 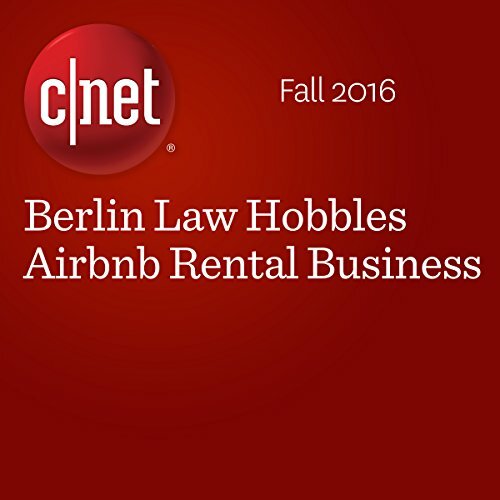 "​Berlin Law Hobbles Airbnb Rental Business" is from CNET.com, published on May 2, 2016. It was written by Stephen Shankland and narrated by Rex Anderson. 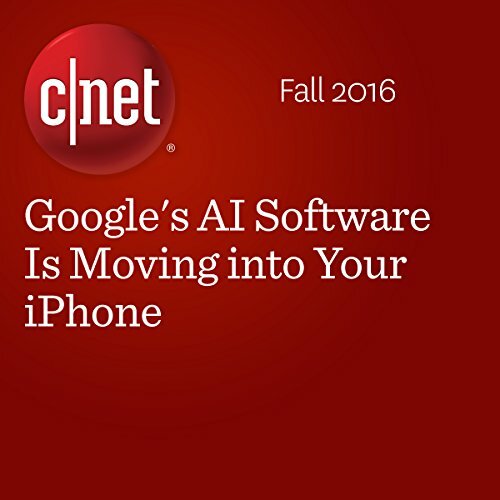 "Google's AI Software Is Moving into Your iPhone" is from CNET.com, published on June 7, 2016. It was written by Stephen Shankland and narrated by Rex Anderson. "​Rolling Robots Give Your Face a Presence Far Away" was published on November 4, 2015 on CNET.com. It was written by Stephen Shankland and narrated by Rex Anderson. "School's out for Summer? 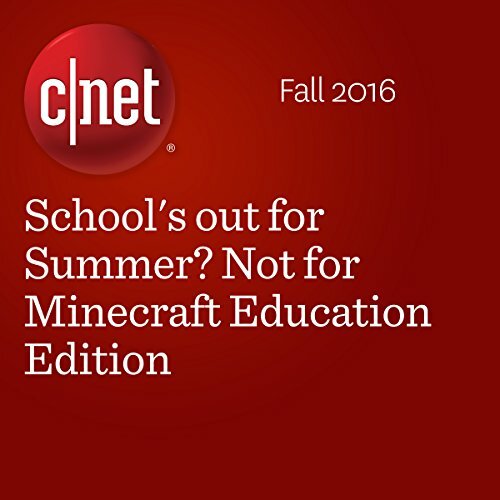 Not for Minecraft Education Edition" is from CNET.com, published on April 15, 2016. It was written by Stephen Shankland and narrated by Rex Anderson. 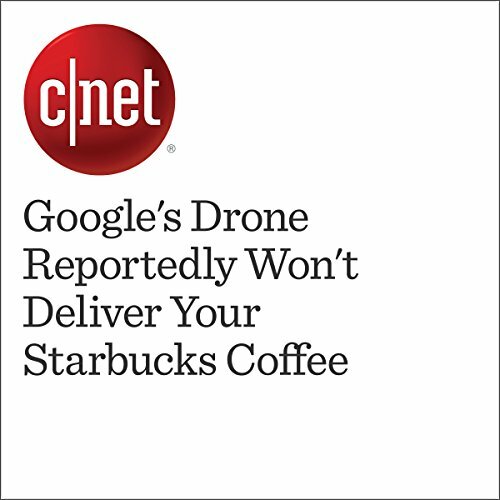 A Google drone might deliver your Chipotle burrito, but it looks like it won't deliver your Starbucks coffee. 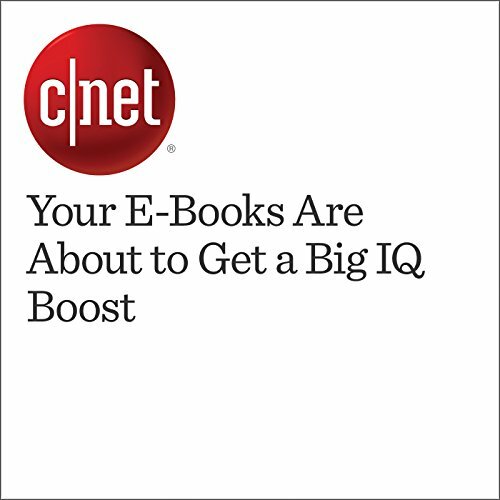 Google says it's now time to marry two computing realms: the web and virtual reality. 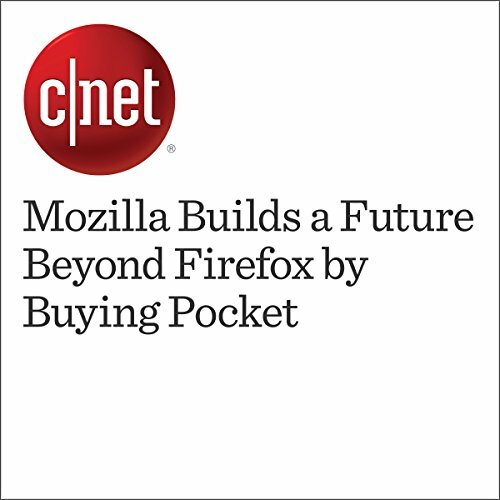 Company behind Firefox browser gets better foothold on mobile devices with acquisition of tool for saving and discovering online articles, video and other content. 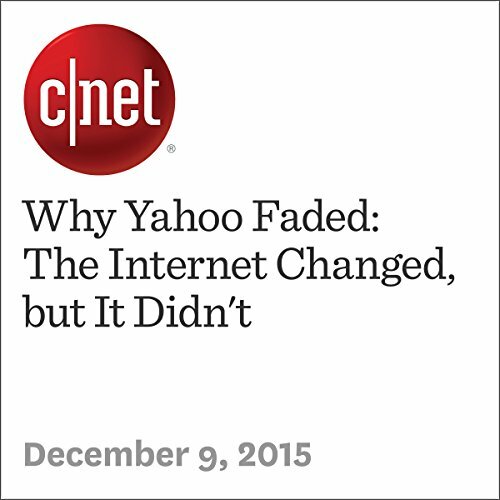 "Why Yahoo Faded: The Internet Changed, but It Didn't" was published on December 9, 2015 on CNET.com. It was written by Stephen Shankland and narrated by Rex Anderson. 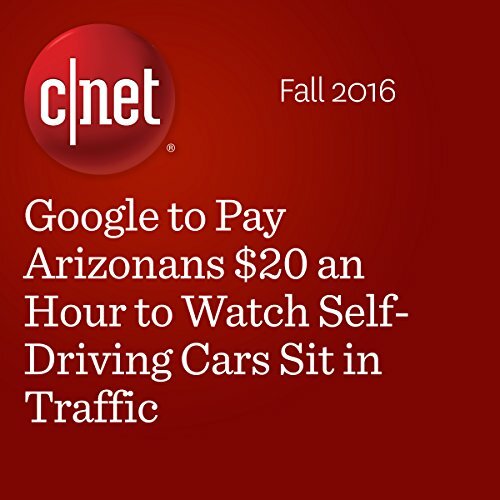 "​Google to Pay Arizonans $20 an Hour to Watch Self-Driving Cars Sit in Traffic" is from CNET.com, published on May 13, 2016. It was written by Stephen Shankland and narrated by Rex Anderson. 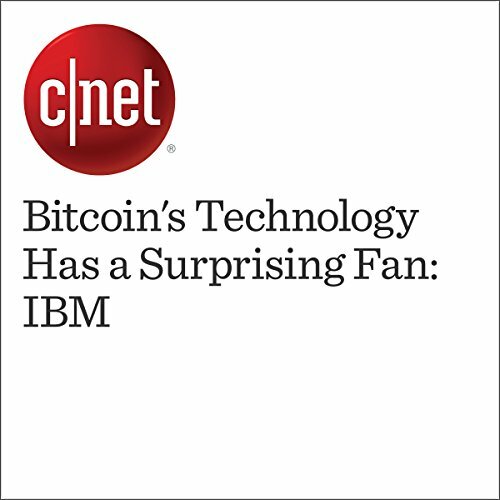 "Bitcoin's Technology Has a Surprising Fan: IBM" is from CNET.com, published on August 14, 2016. It was written by Stephen Shankland and narrated by Rex Anderson. 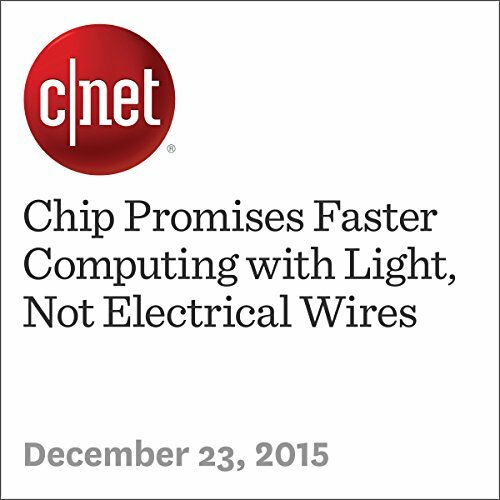 "Chip Promises Faster Computing with Light, Not Electrical Wires" was published on December 23, 2015 on CNET.com. It was written by Stephen Shankland and narrated by Rex Anderson.